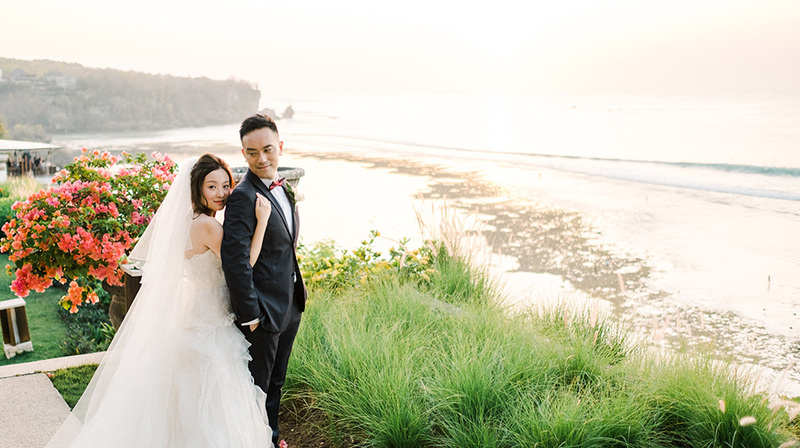 Sunset Beach Wedding Photography at The Menjangan Dynasty Resort. 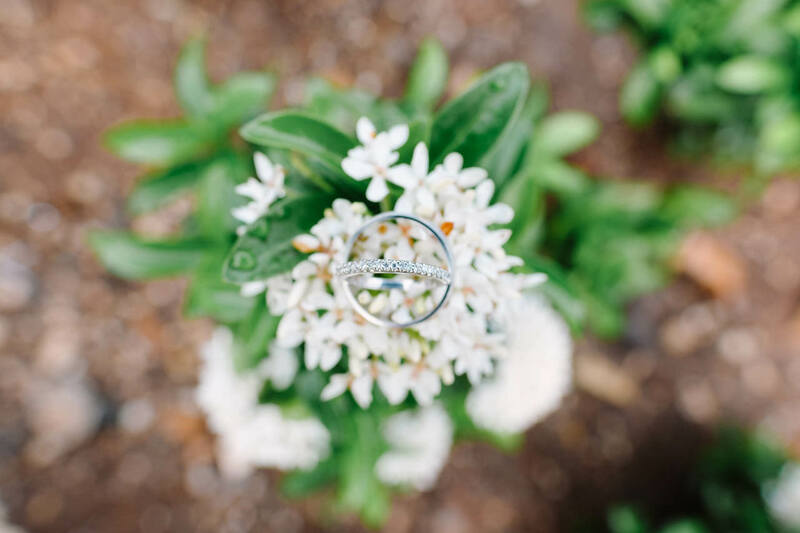 It is a typical cliché, but as every girl knows, her wedding day is the biggest dream of her life since childhood. 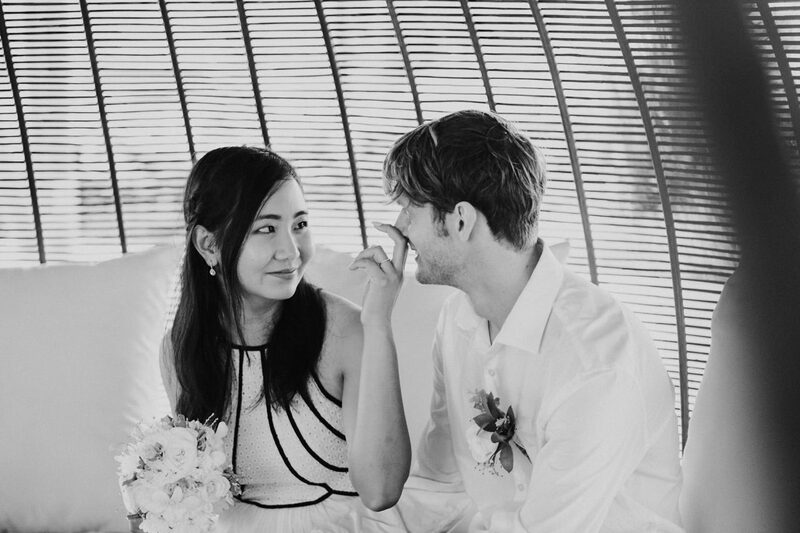 So when the date has been finally announced, the first thing that they would want to decide is their theme. 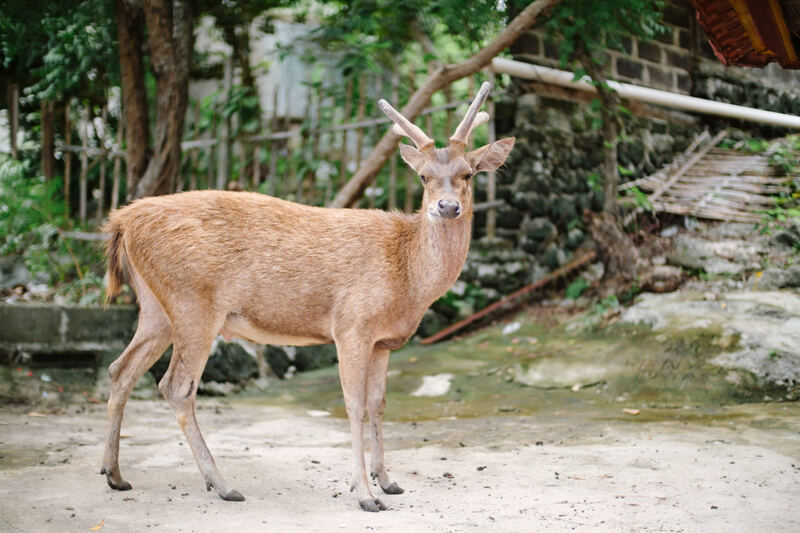 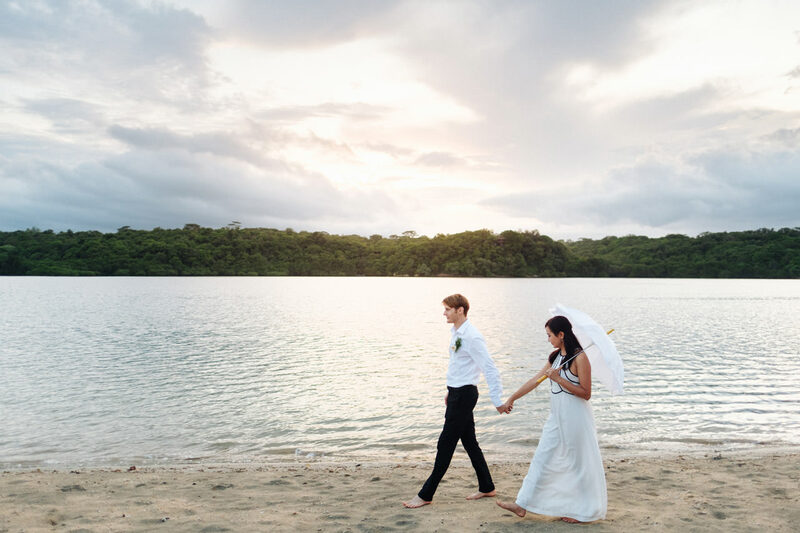 Getting married does not necessarily have to be at home. 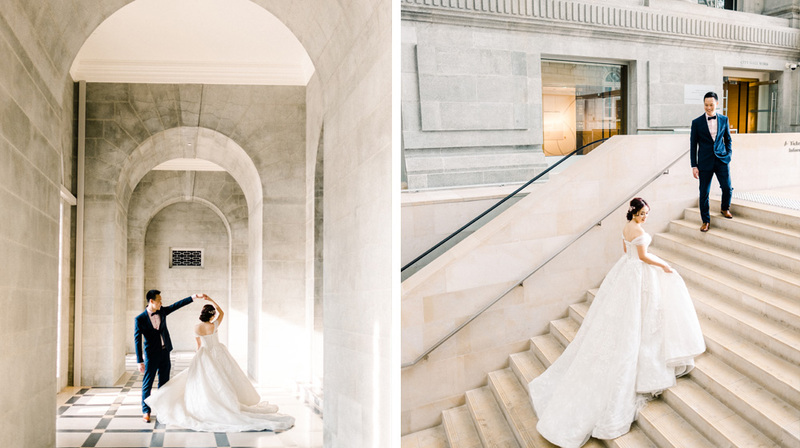 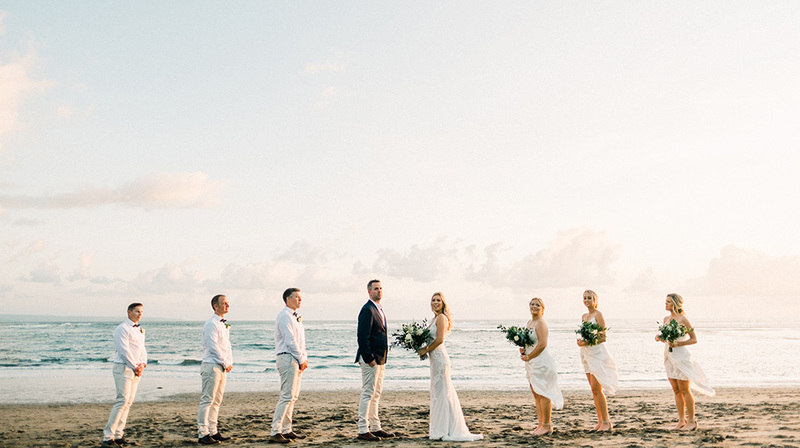 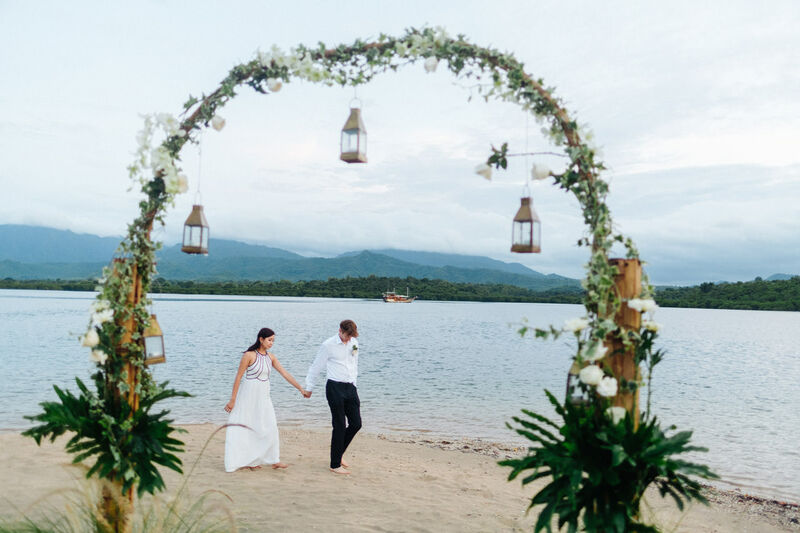 Think about getting married abroad with the most unique and distinctive serene sea and sky backdrops by the sandy beaches or think about Barefoot Weddings! 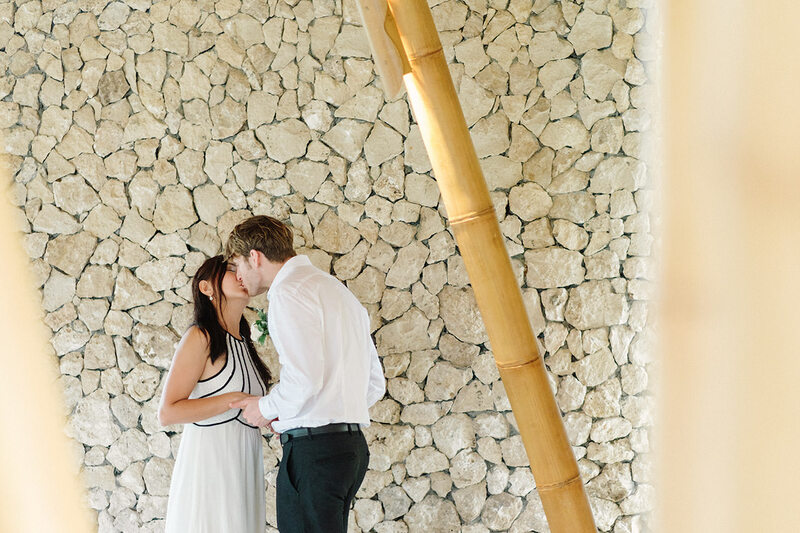 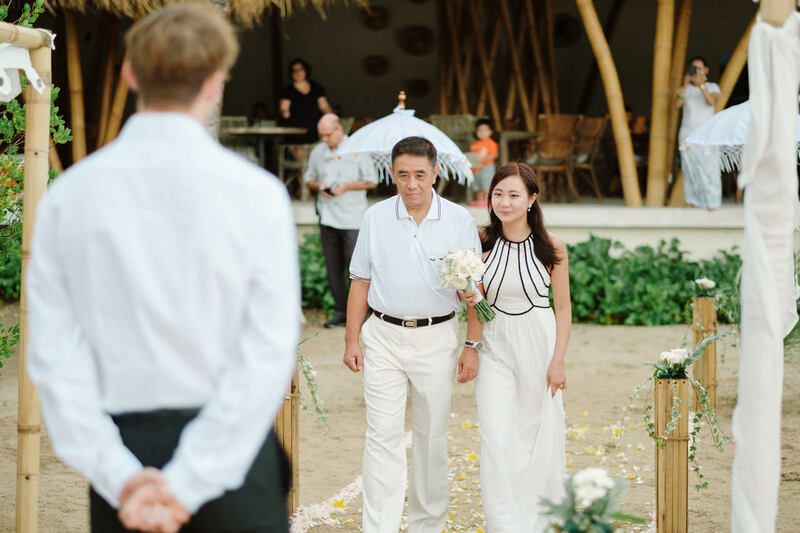 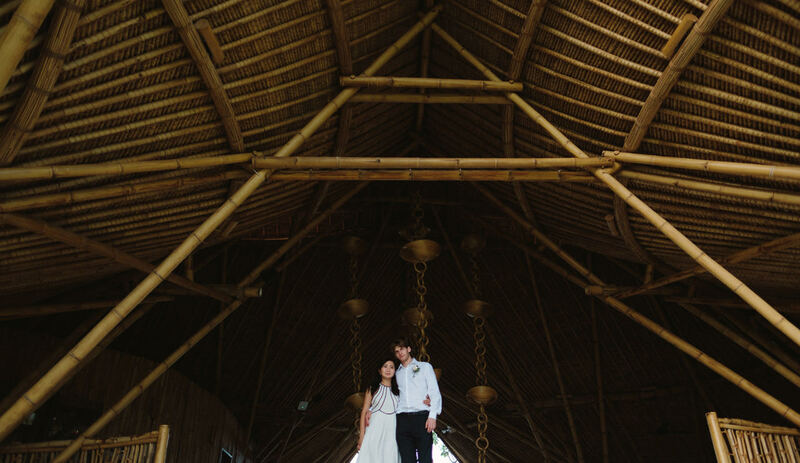 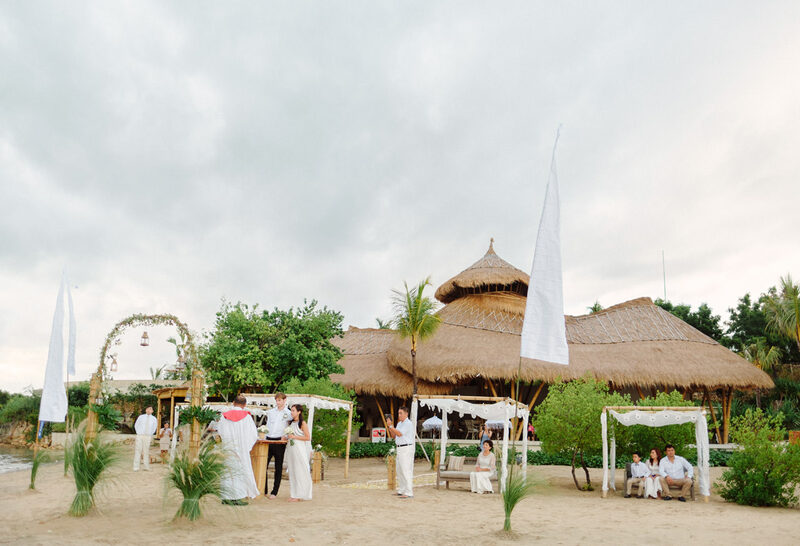 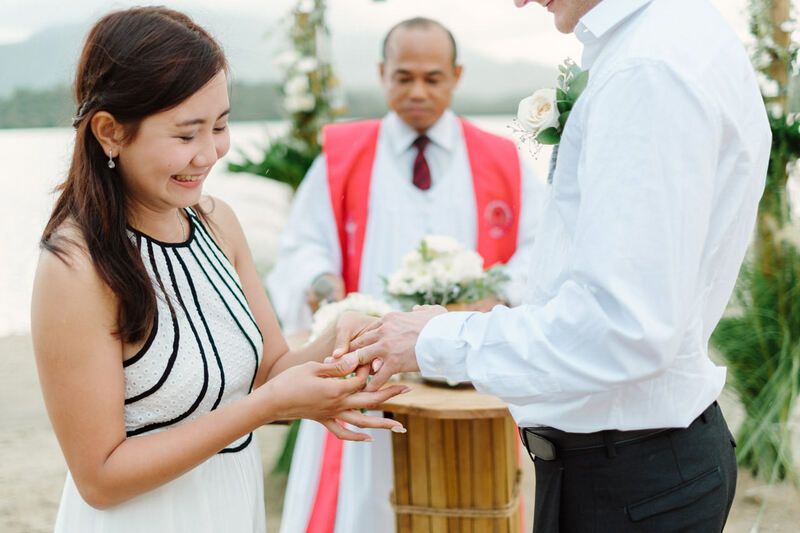 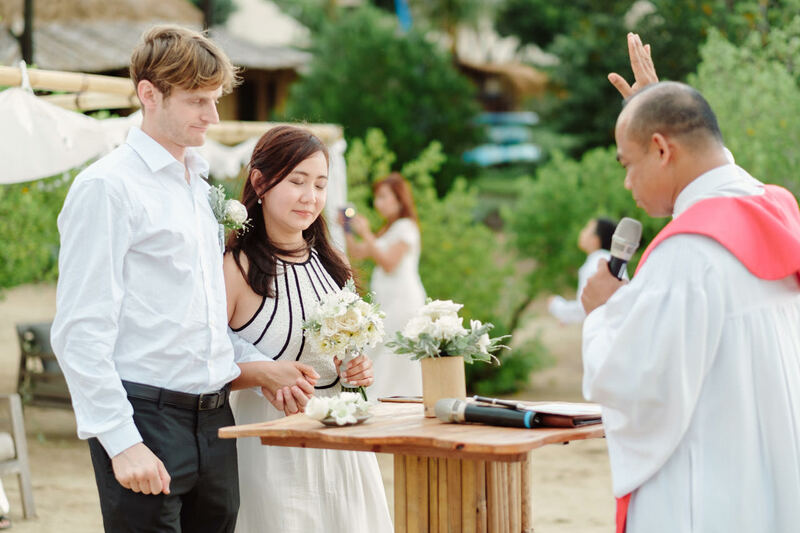 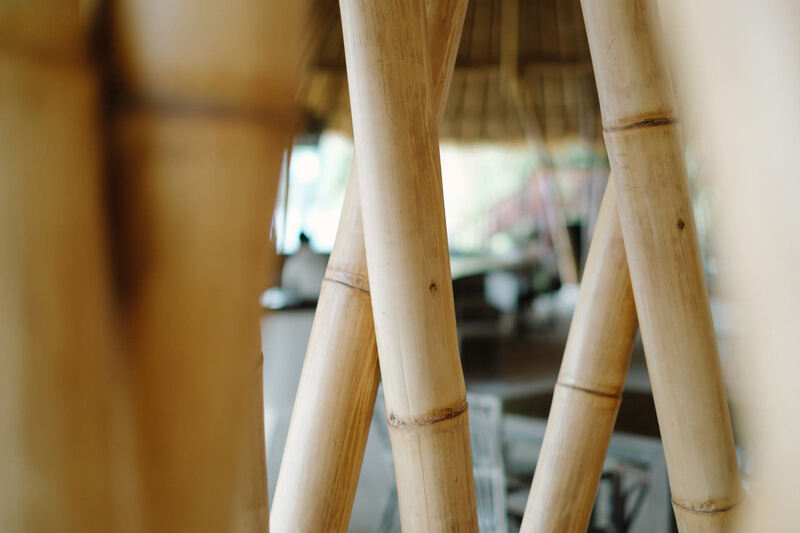 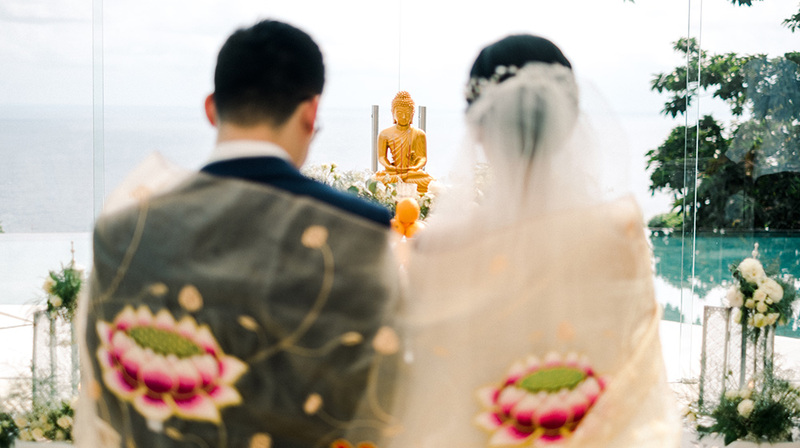 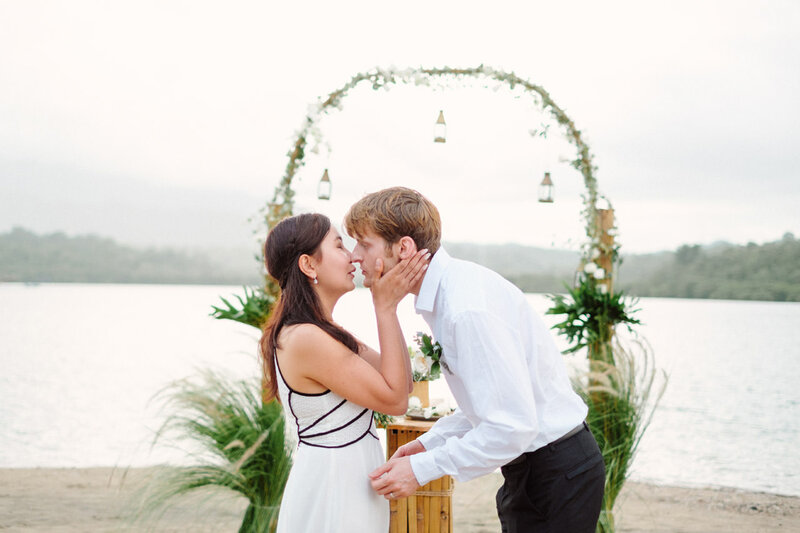 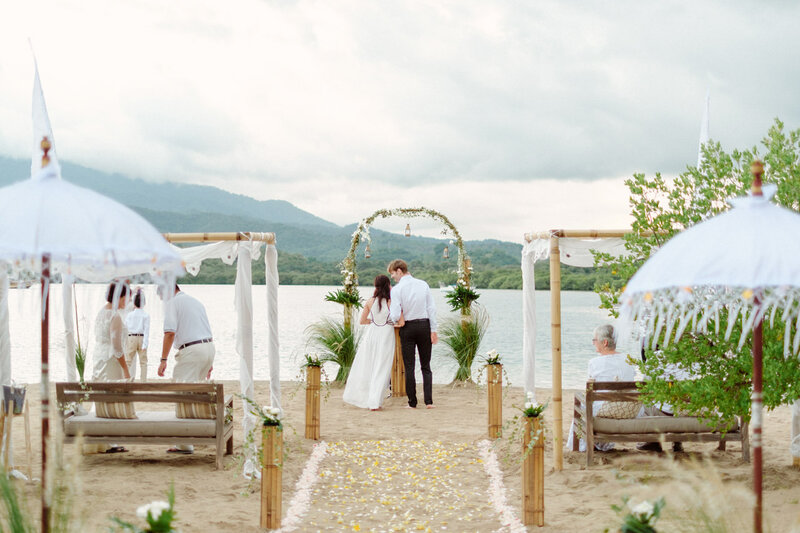 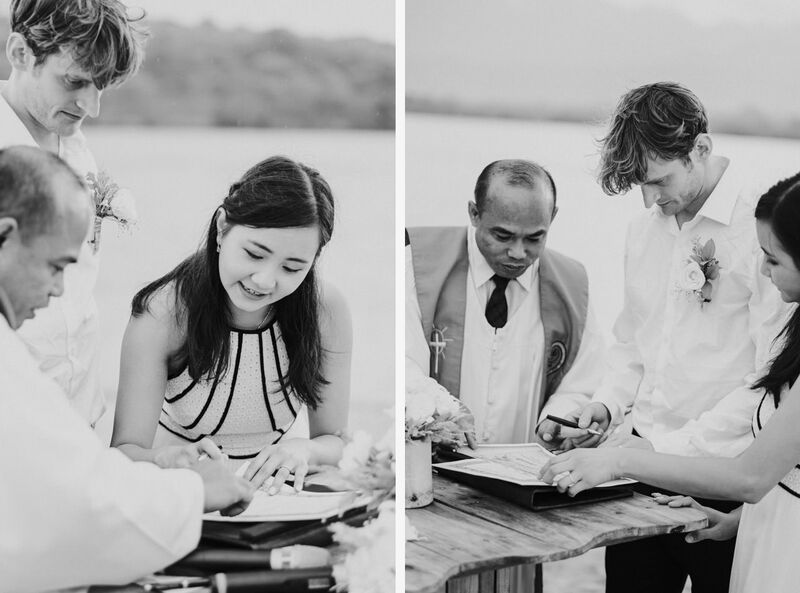 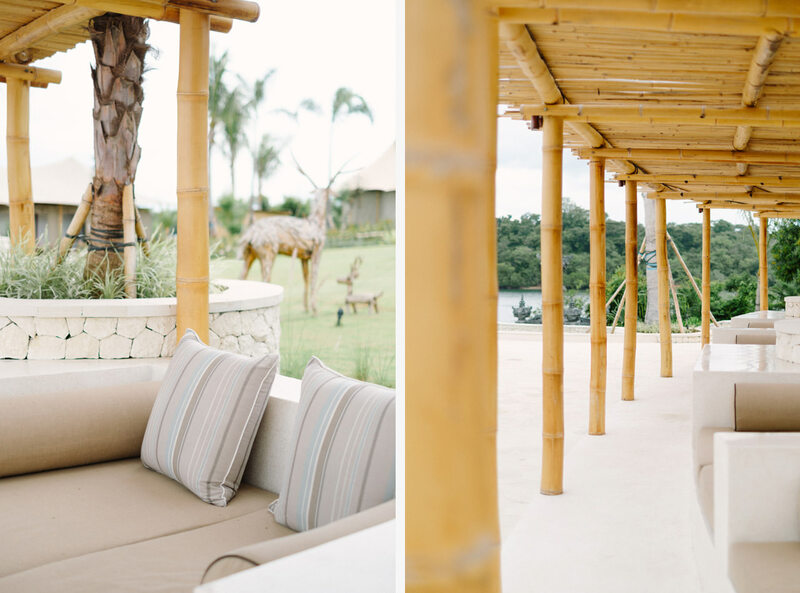 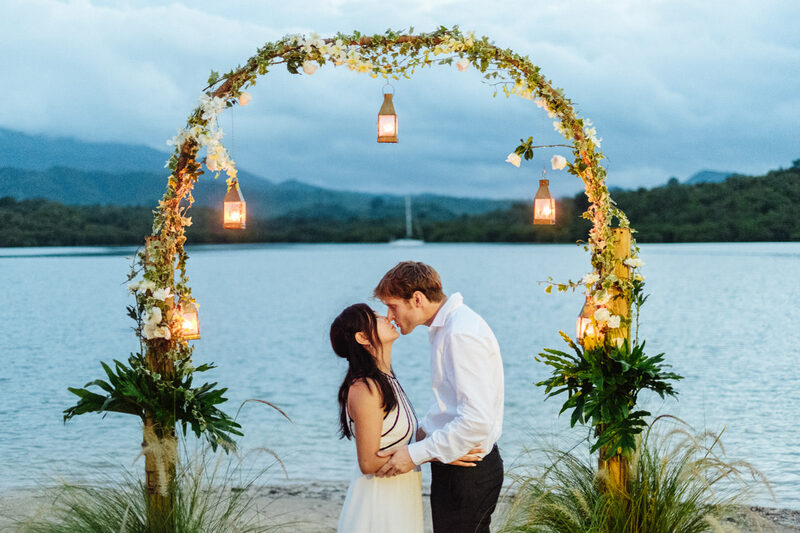 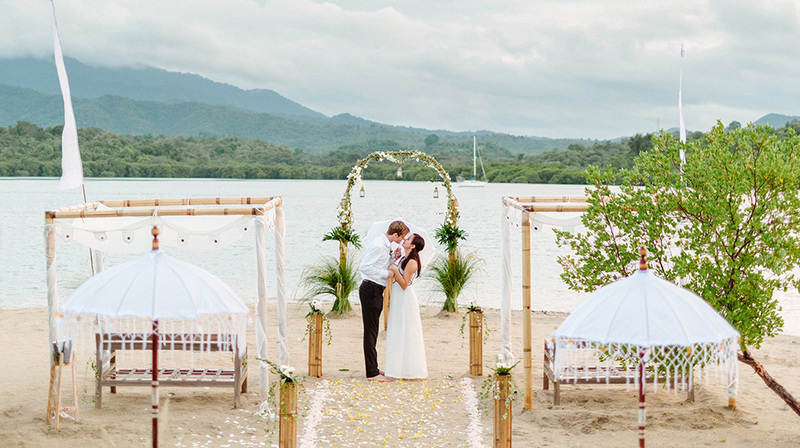 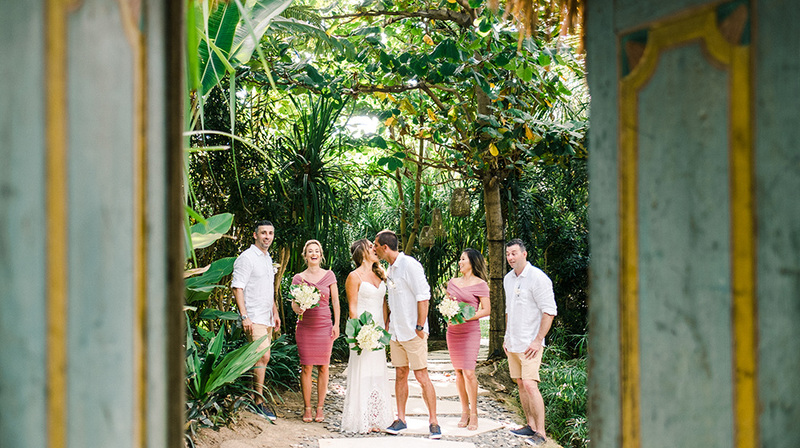 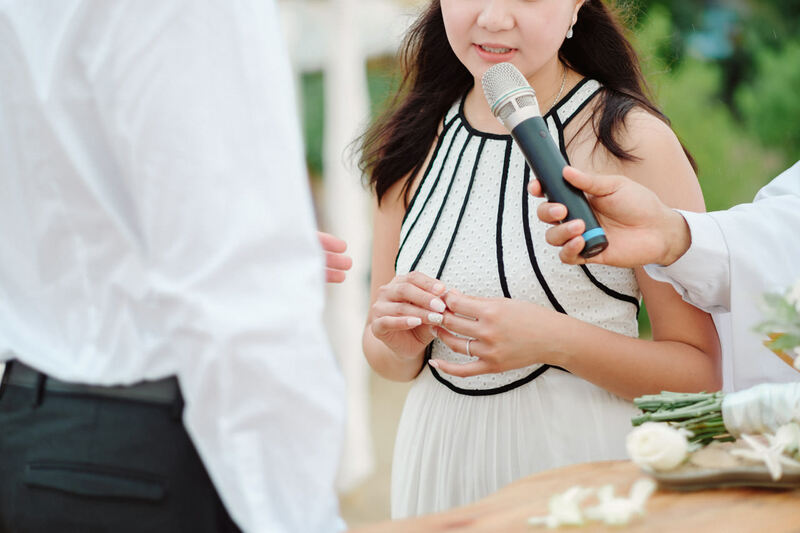 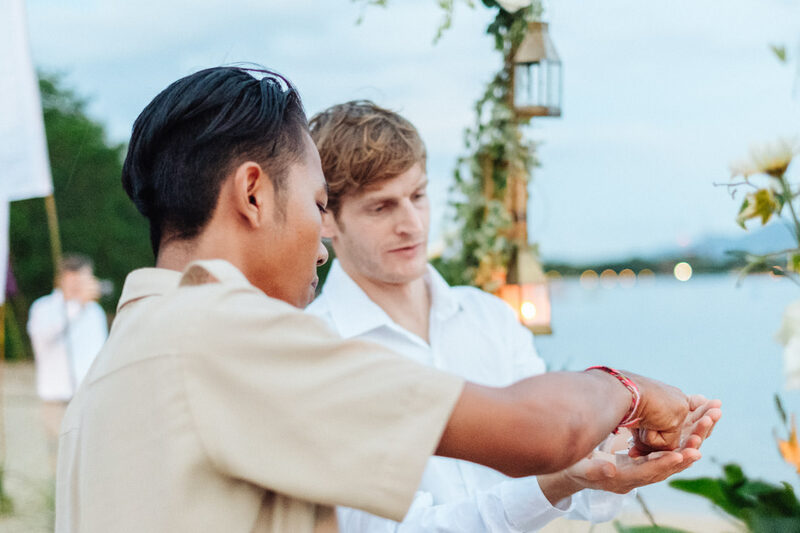 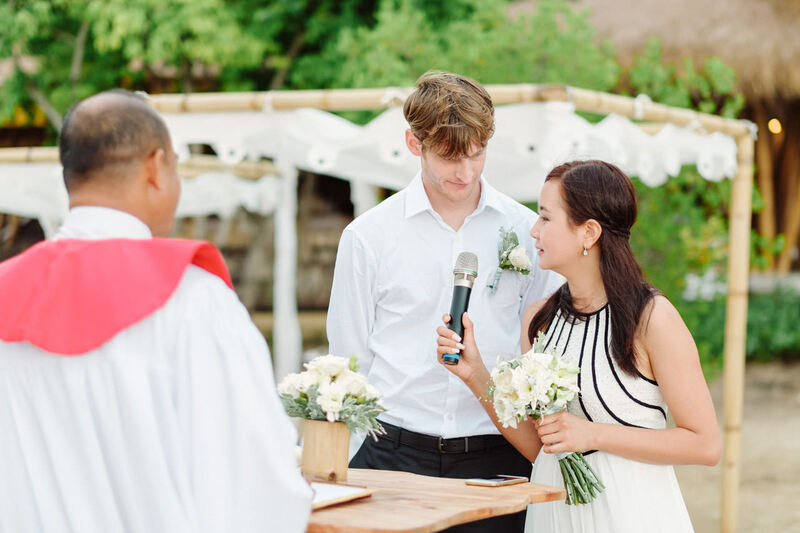 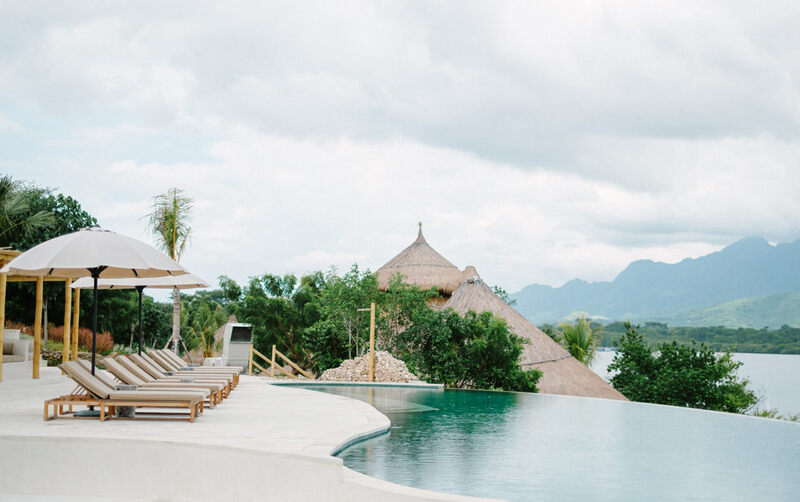 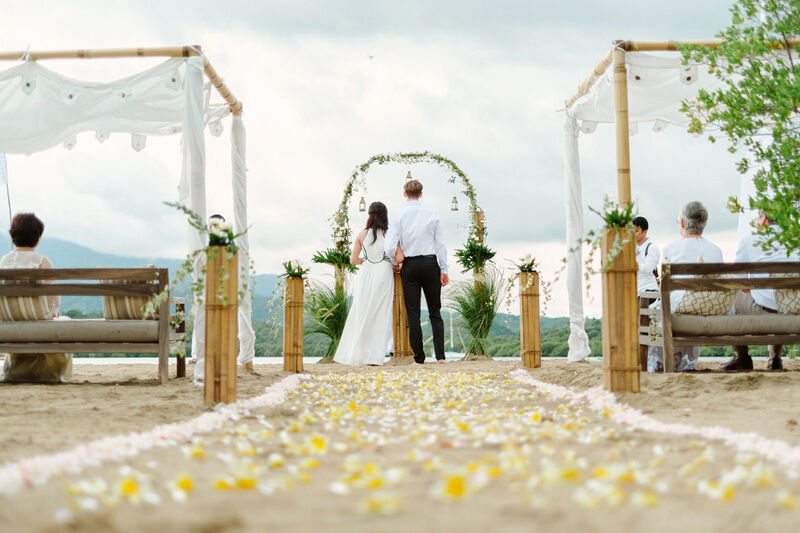 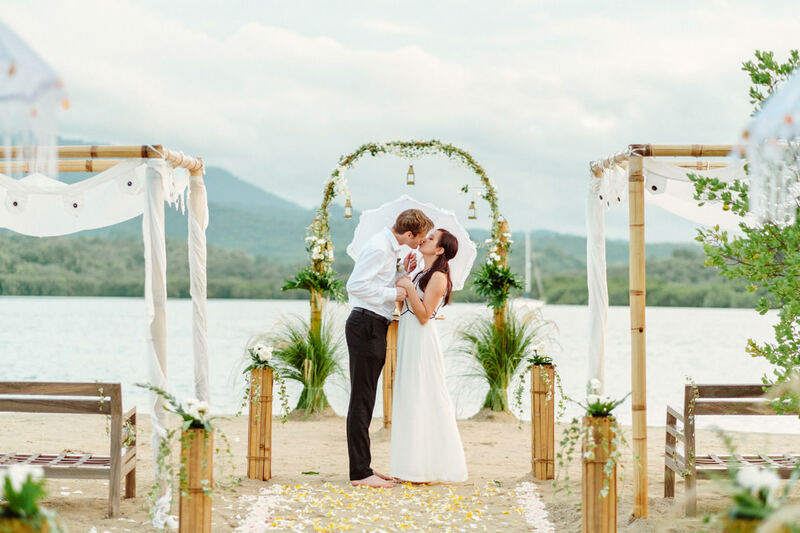 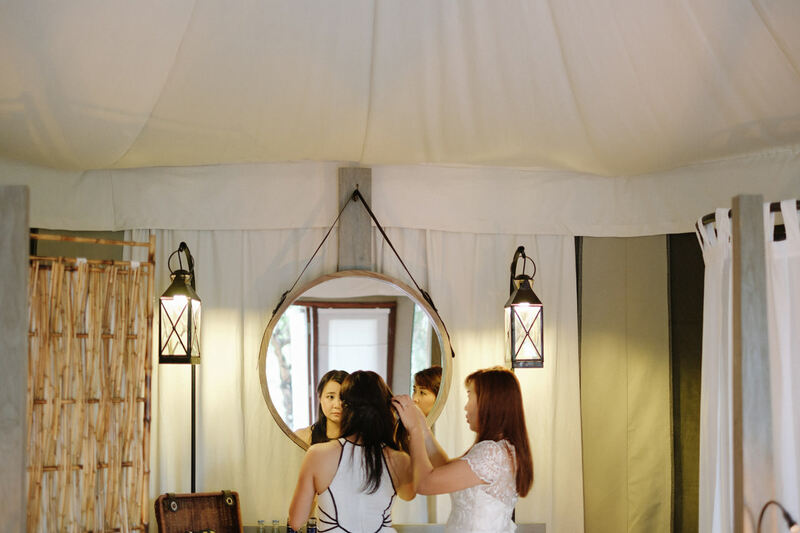 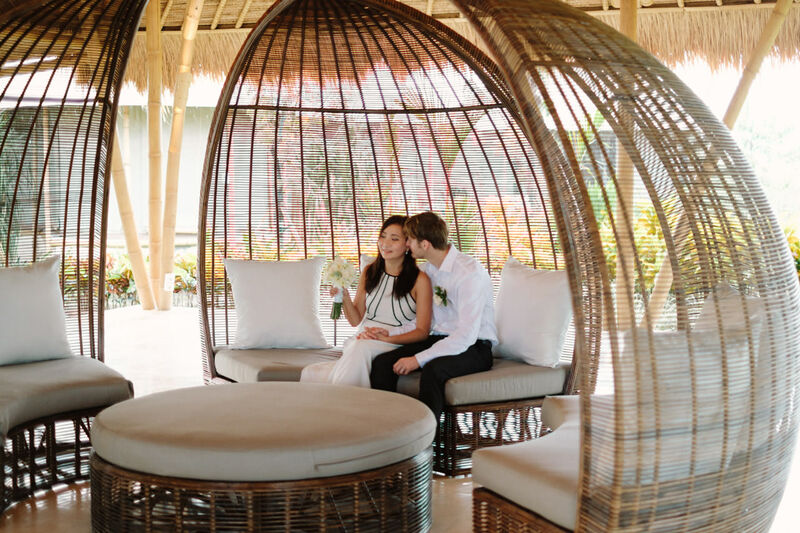 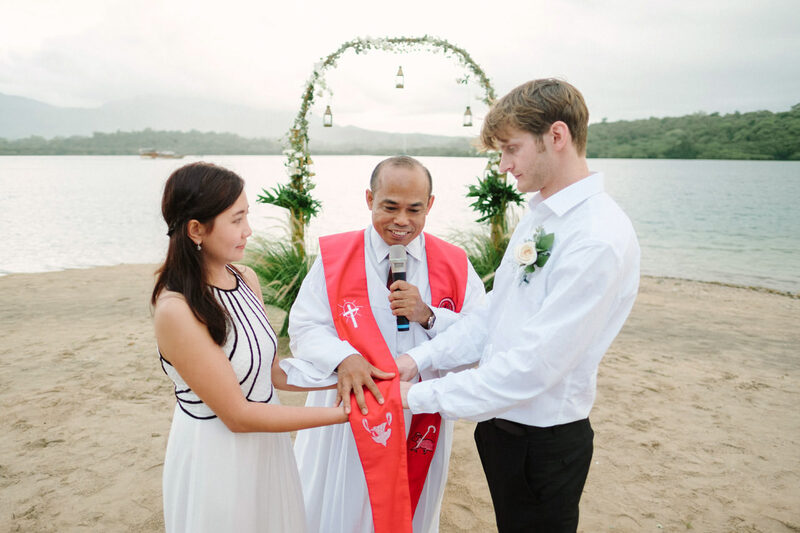 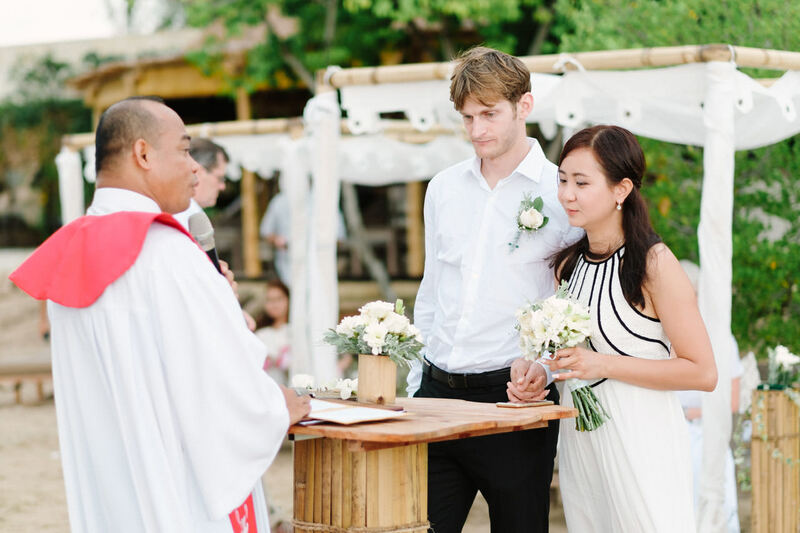 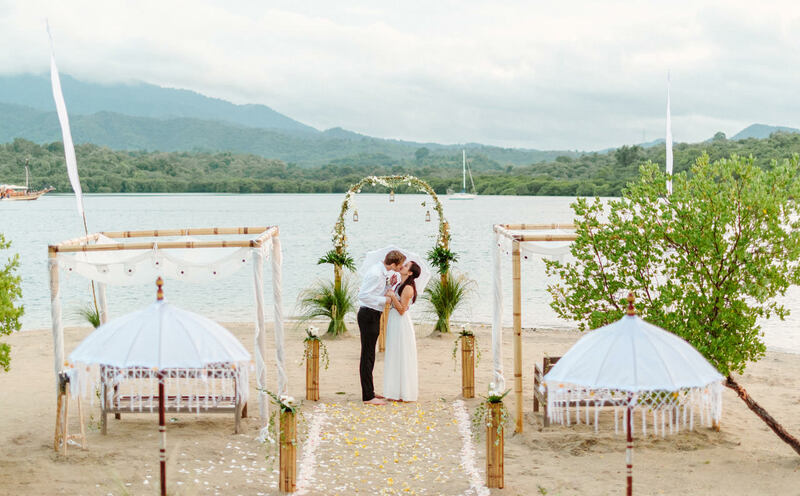 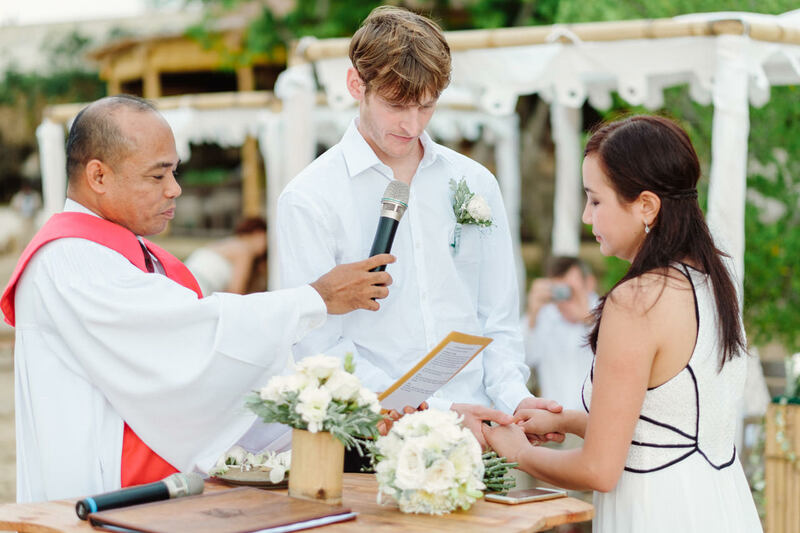 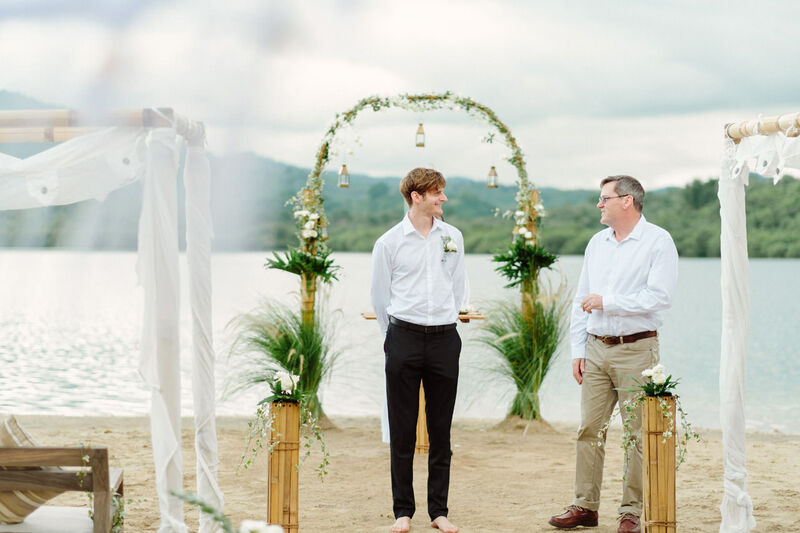 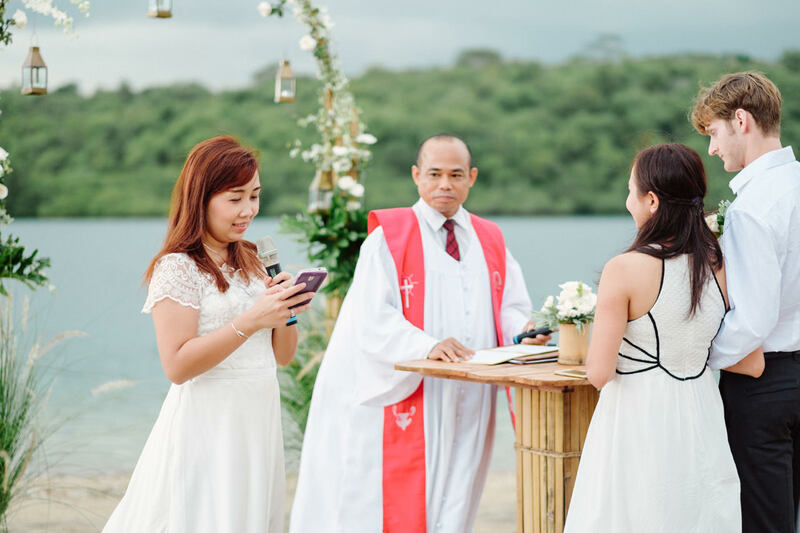 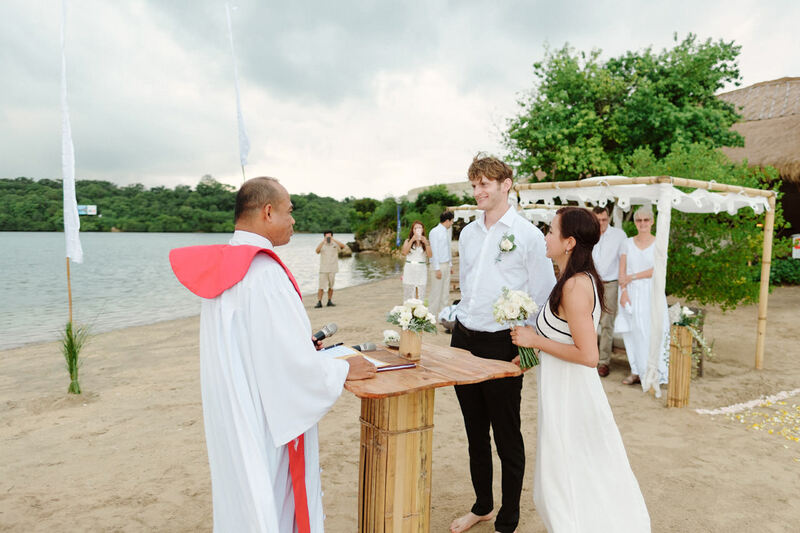 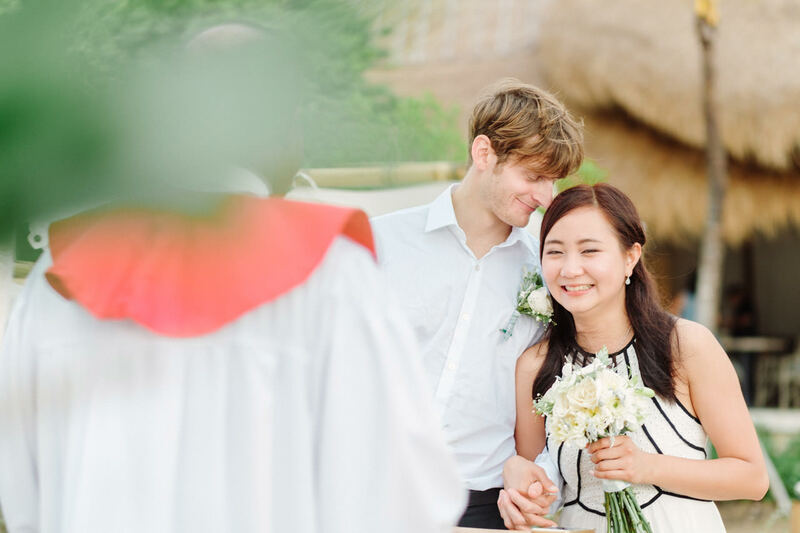 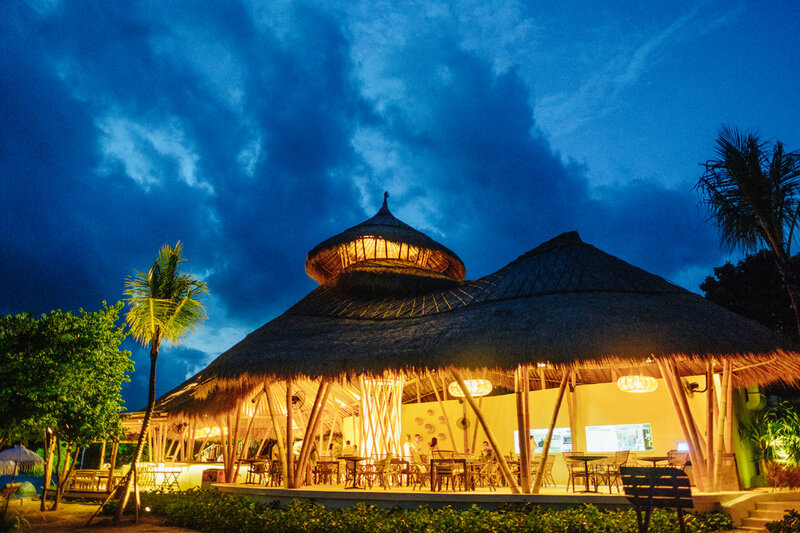 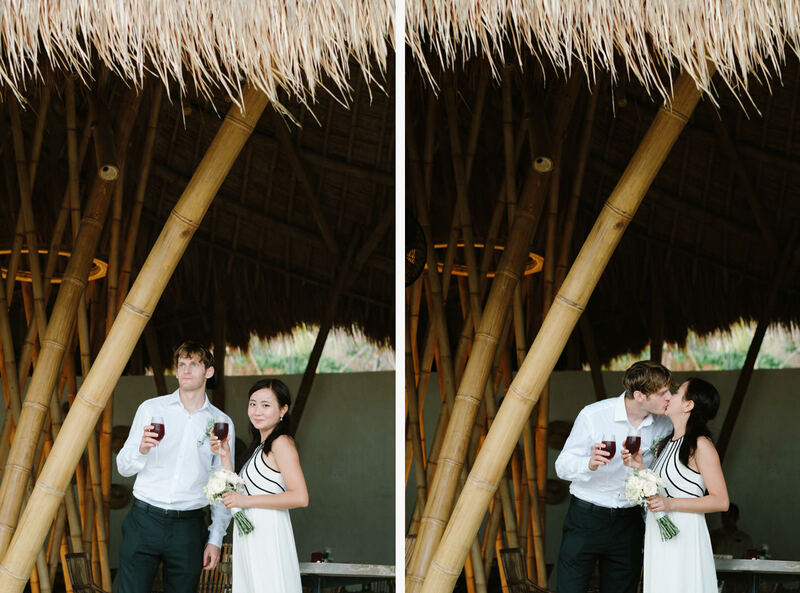 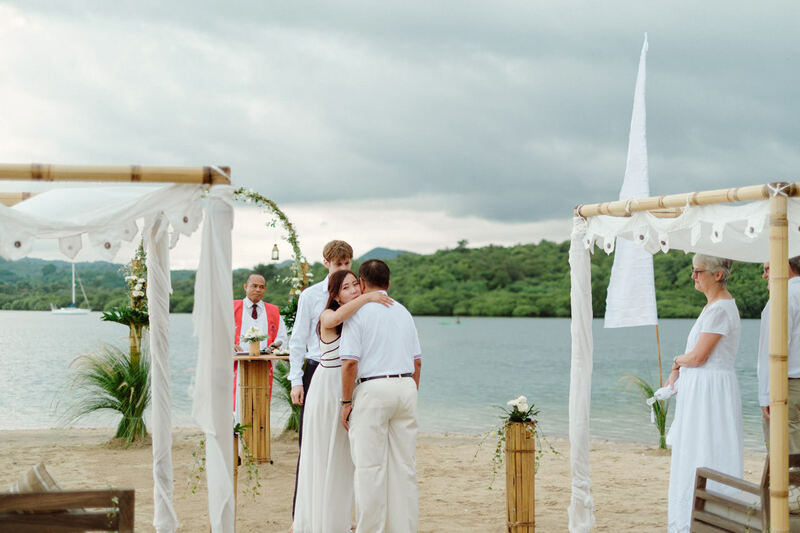 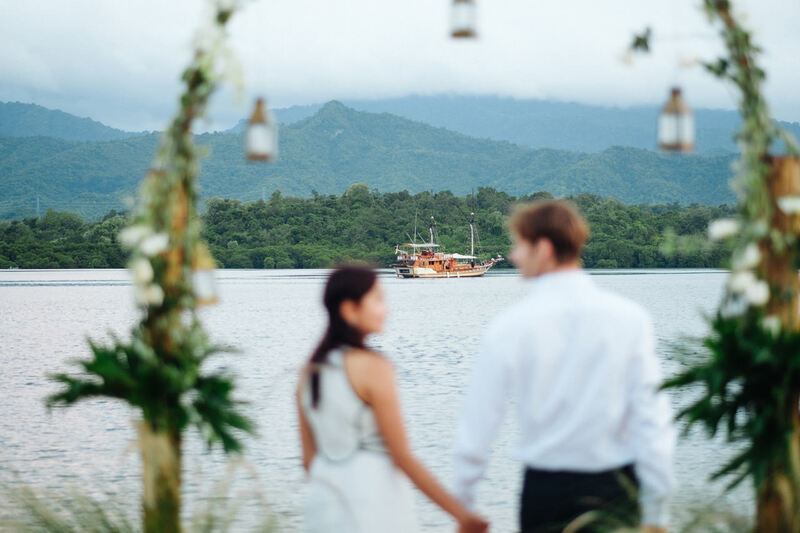 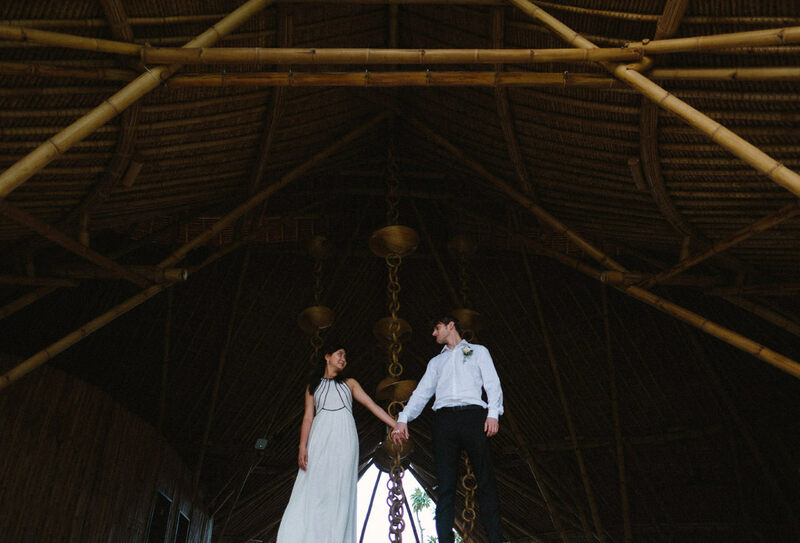 Mitchell & Vina held their sunset beach wedding at The Menjangan Dynasty Resort, The safari-style tented villas, combined with a series of magnificent communal spaces crafted in bamboo and ‘alang-alang’ thatch, present a refreshing alternative in architectural style and five-star flair. 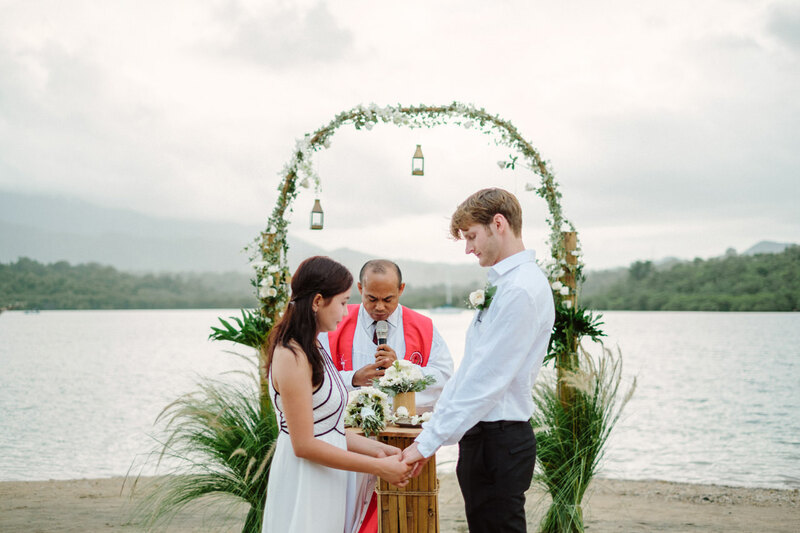 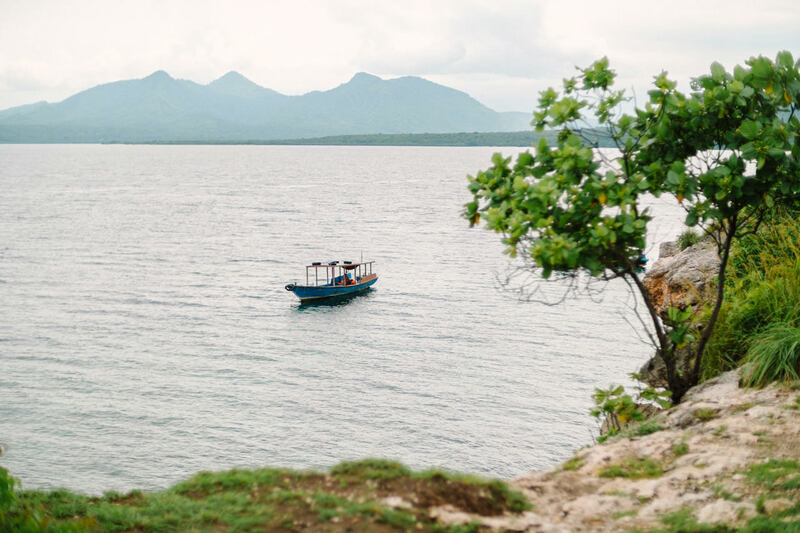 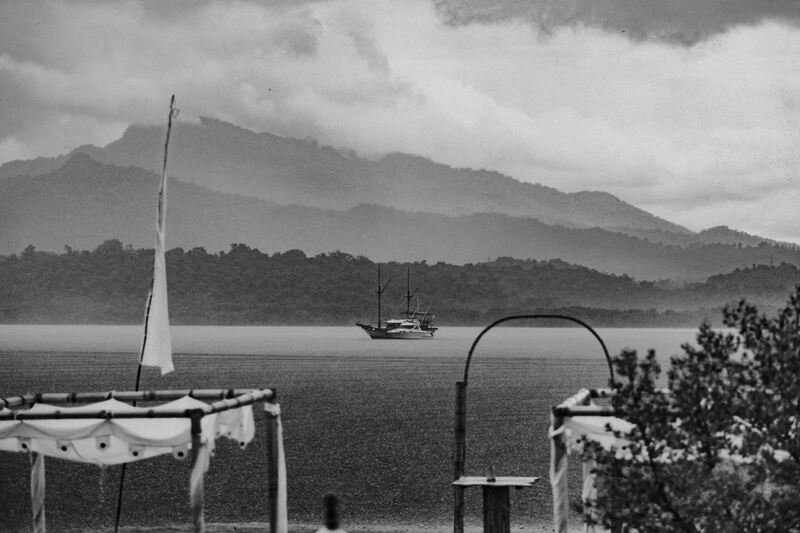 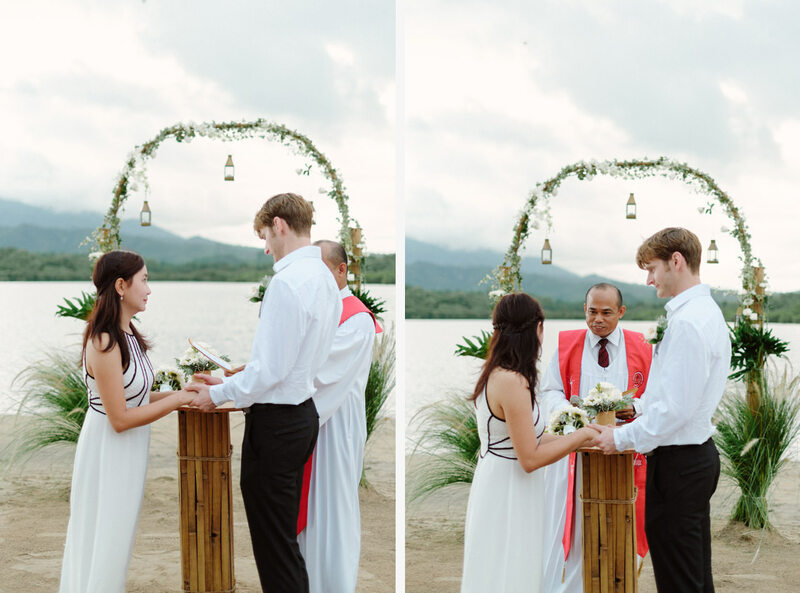 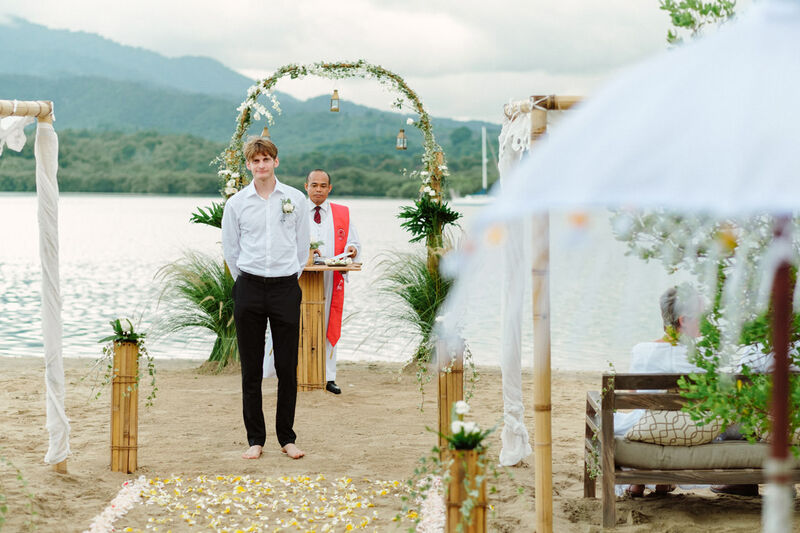 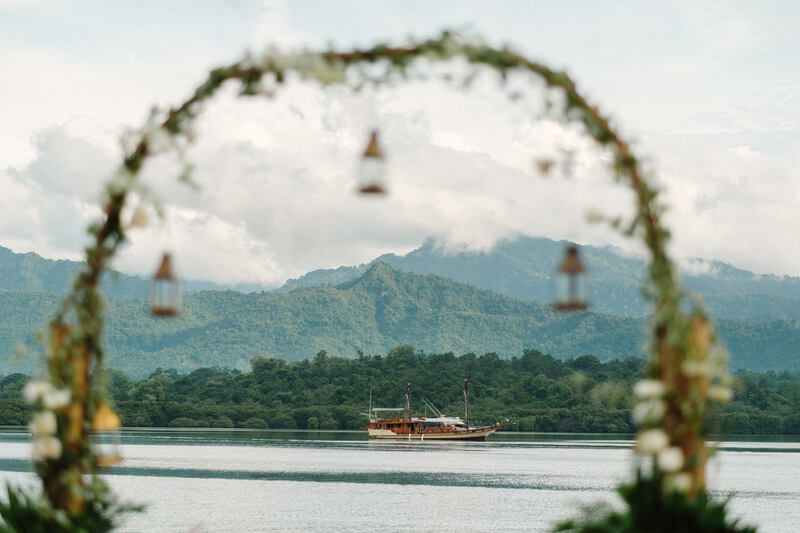 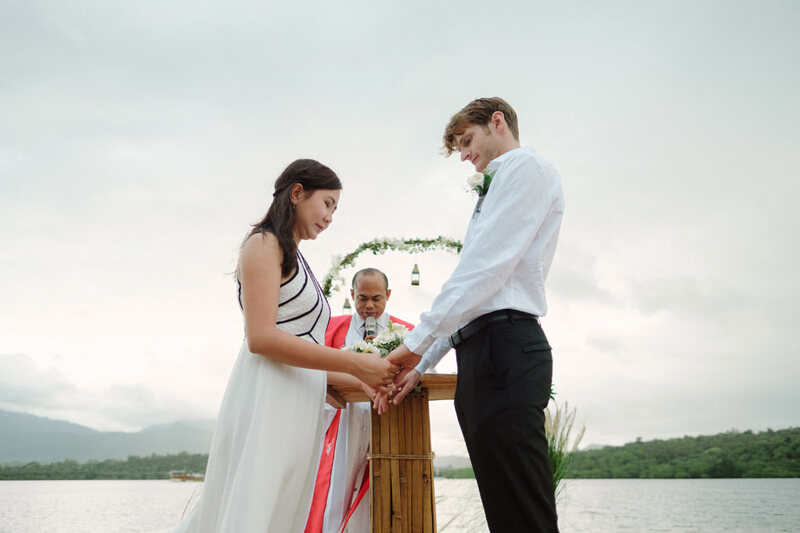 The wedding altar sitting in front of spellbinding vista that extends across the gentle waters of Banyuwedang Bay to the lowland forests of the West Bali National Park, taking in a mangrove-entwined coastline and the tiny uninhabited island of Menjangan, the craggy north-facing folds and ridges of the Tiga Saudara Mountains, and East Java’s volcano alley. 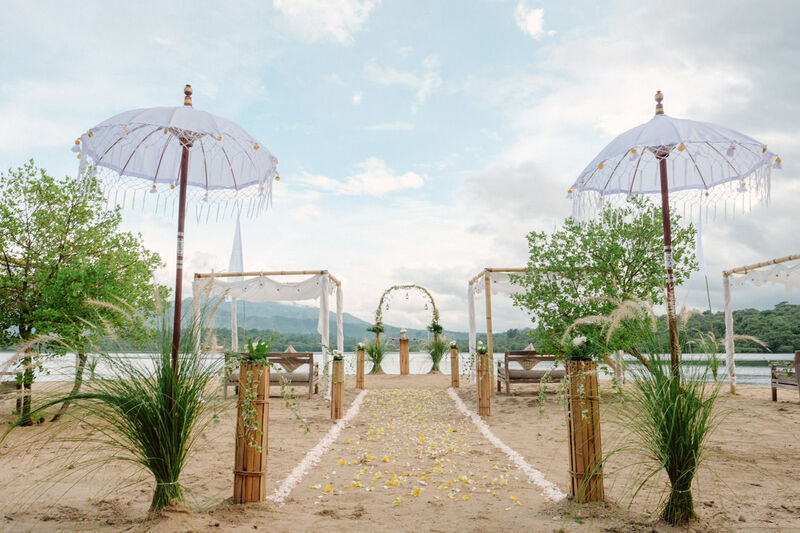 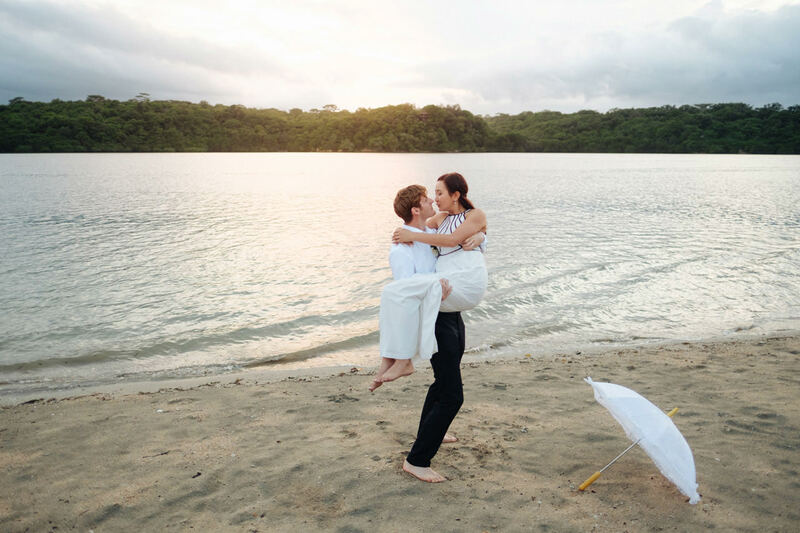 It’s common nowadays that lot of couple held their destination wedding on the beachside venues with barefoot concept. 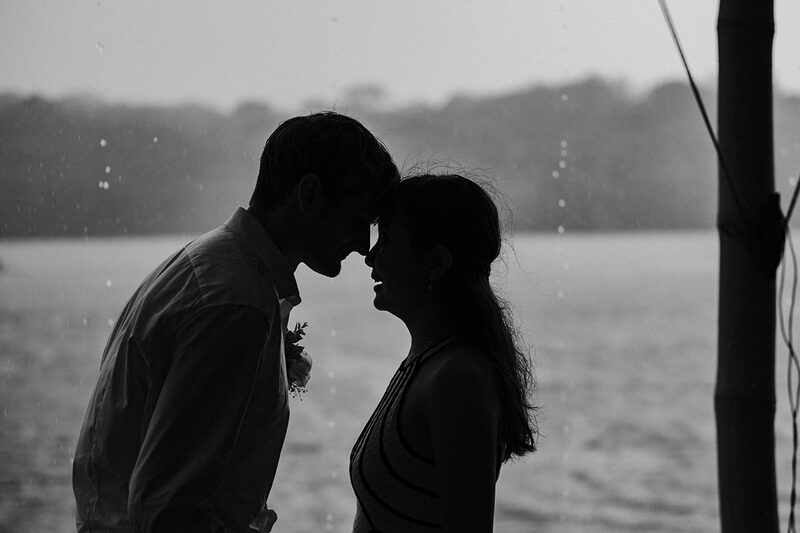 Maybe, this is something. 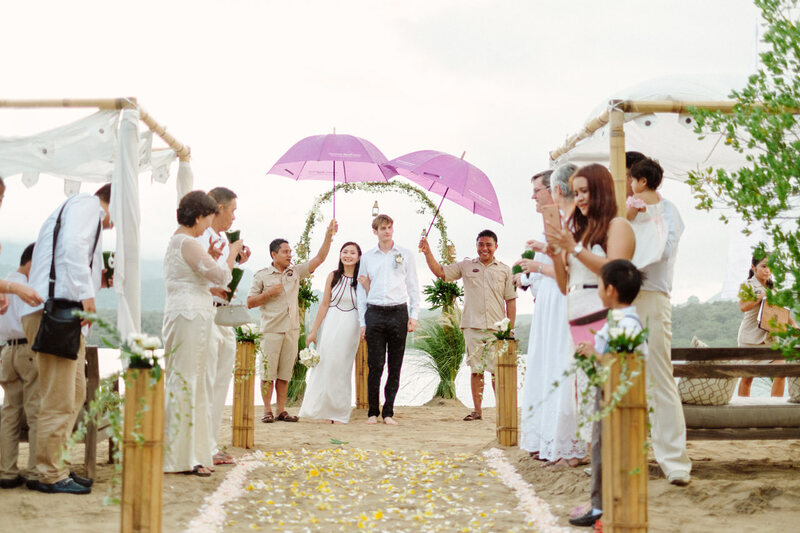 Weddings tend to be barefoot because it is a sign of trust, commitment, humility, and covenant. 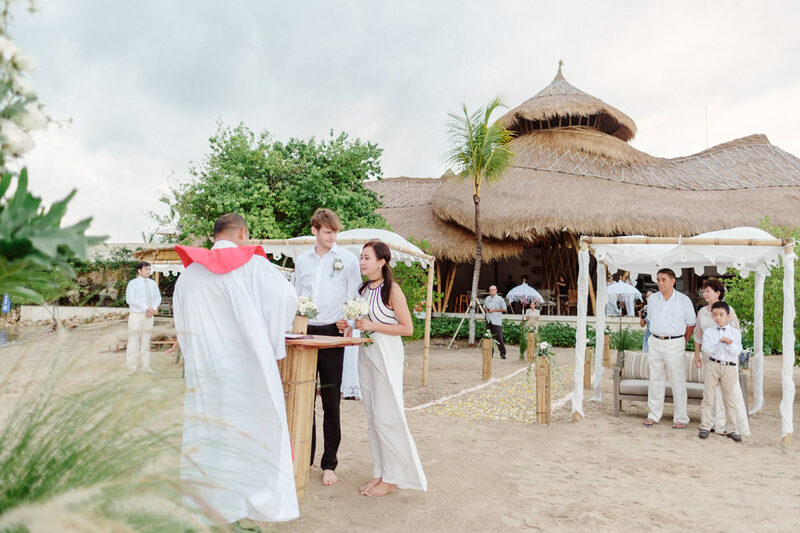 It’s a holy place, where the wedding is.